From the basic math to all other preparatory math courses, Santa Clarita In Home Tutoring’s in home tutors are well-equipped to groom students in becoming mathematical geniuses. 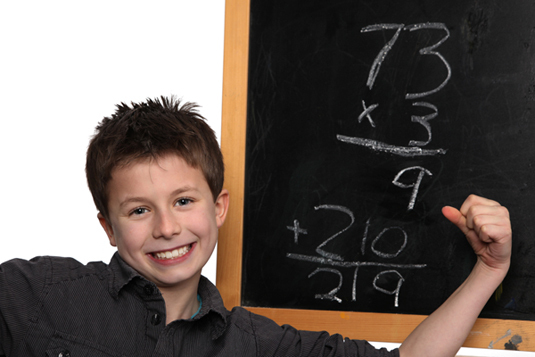 Once students are done with Santa Clarita In Home Tutoring’s basic math tutoring program, they will become more confident in dealing with other advanced math topics like geometry, statistics, and calculus. 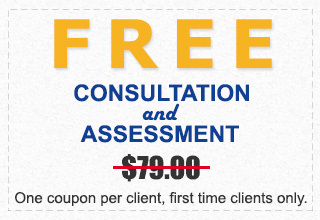 Santa Clarita In Home Tutoring 100% Tutor Satisfaction Guarantee – If you are not completely satisfied with the tutor assigned to your child simply call us and we will replace the tutor immediately. “My daughter was having trouble understanding science. We are really pleased with her progress and confidence since she has started with Tutoring Santa Clarita” – Natalie G.